This is where things get really exciting! 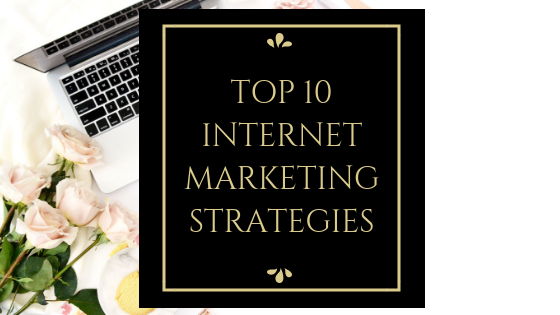 Once you have a basic understanding of affiliate marketing and how it works, I want you to put that knowledge to work with these top 10 Internet Marketing Strategies to increase conversions, and by extension, sales. Yay! It is to your advantage to learn all you can about affiliate marketing, and then roll up your sleeves and get busy marketing. 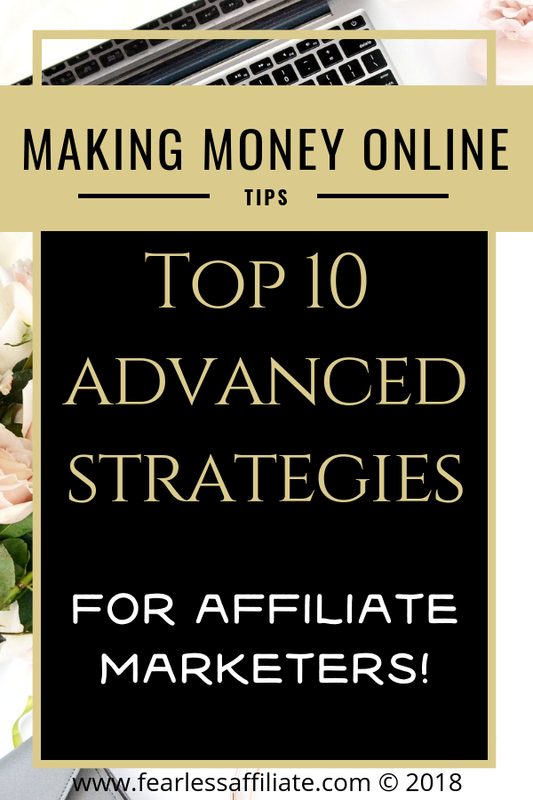 Once you have made progress with the basics, ease your way into these more advanced affiliate marketing strategies to increase your bottom line. Keep trying every trick that you can find…you never know what will work until you try, amiright? 1. Use Multiple Merchants – When it comes to affiliate marketing, you don’t want to keep your options too narrow. Keep your options open in your affiliate marketing endeavors by mixing it up with various merchants. This is a trial and error process, but it does not have to be complicated. Consumers like choice. Consumers love to compare and, more importantly, consumers love to contrast. A consumer loves to compare the price of one item over another. A consumer gets excited about finding the best price, topped off with the best review. Give your visitors their cake and let them eat it too. When you offer your visitors variety, there is more of a likelihood that they will stay on your site rather than veer off to search elsewhere. If done correctly, you can use multiple banners throughout your site. 2. Tracking, Tracking, Tracking – You are going to want to track your affiliate marketing efforts. It cannot be emphasized enough how important tracking your results is. With hundreds of thousands of affiliates that you can associate with, you want to be sure that your choices are lined up with your results. Quality affiliate programs offer you a way to check on your sales and clicks through the program dashboard. Be certain to check in frequently to assess the performance of your affiliate choices. There is much you can do on your dashboard, such as checking on referral statistics, payments made, and payments pending. This is a great way of tracking your affiliate marketing efforts. Be sure to check for short-term specials that you can offer, and new banners that you can use. It is important to keep a record of your sales through affiliate marketing. Sometimes venues such as PayPal may not offer you the opportunity to look back further than three months’ worth of activity. You can download a spreadsheet of all transactions. Or you can use accounting software or a simple spreadsheet to keep a reliable accounting record. Google Drive offers a simple to use spreadsheet that is free to anyone with a Gmail account. Google Drive is also an excellent way to keep track of affiliate links, passwords to affiliate programs, and other useful information from your affiliate networks. Choose a time frame that works for you and stick with it. This small effort will pay off in the end. 3. Measure Performance Using Split Testing – Keep an eye out for performance. Utilize split testing to analyze results. Split testing, also known as A/B testing, is a powerful way to measure what your visitor likes as compared to trying to brainstorm and figure it out entirely on your own. By testing the performance of one campaign against another, you have the opportunity to see what is working and what is not. 4. Use Multiple Sources of Traffic – Successful affiliate marketing requires multiple traffic sources. 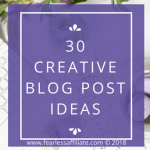 Put links in blog posts and newsletters; make pins directing shoppers to your blog posts and/or landing pages; and promote in any social media outlets that you use. You stand a better chance of success with marketing if you spread your net wide and far. And please make sure that your website is optimized for mobile, although I am sure that you have taken care of this already. The majority of people on Pinterest are on mobile. That is a huge source of traffic…use it! 5. Pay Attention to Reviews – Keep an eye out for comments and reviews. If you are not getting good reviews – or worse yet, you are getting complaints and bad reviews – you may want to rethink your choice of affiliates. Associate yourself with reliable merchants who put their customers first. By doing so you align yourself with integrity. Don’t forget; your business is at stake, and so is your bottom line. Another angle on reviews is to write good reviews. We have all probably had the experience – or been the recipient of this experience – of going to a fabulous restaurant or movie or show and recommending it to everyone we know. 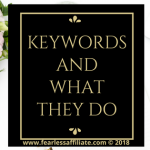 The excitement and genuine interest to share this great find with those we love and sometimes even complete strangers is what you need to show in your affiliate marketing reviews. Try a product. Thoroughly research a product. Recommend the product by being truly enthusiastic about it. Don’t let the selling or not selling of the product ruin your genuine belief in it. Don’t forget to include details in your review. Why was it good? What did it do to make your life better, easier, faster? The most important thing when it comes to details, however, is in revealing the problem you had and the solution this product provided for you. There is so much power behind solving a problem for another visitor. Buy the product if feasible. Use the product. Test out the product. If possible, take photos of you using the product in the beginning stages, the middle stages and then the end result. 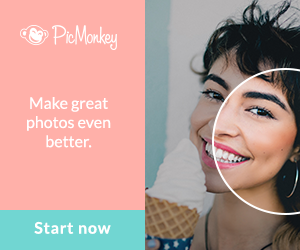 Photos have a powerful impact on viewers. Sometimes people need to see in order to truly believe. Visuals have a strong impact on making a final purchasing decision. Don’t be salesy. Trust in your own authenticity and genuine belief in the product and keep it simple. Promote the product’s features, but never forget the products benefits. What is the difference? Well, a feature may be that it is fast, but a benefit could be getting you somewhere on time. This makes you reliable and dependable. 6. 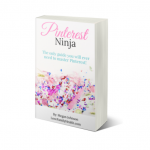 Monetize Your Most Popular Posts – This one can be easy to forget sometimes. 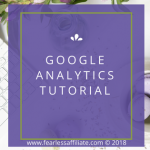 Go to Google Analytics > Behavior > Site Content > Landing Pages. Set the date range for the past 3 to 6 months, depending on how many posts that you have. Write out your top 5 posts and start there. Go through each post, thinking of affiliate products that you can promote for each post. Decide on placement of new banners, links, or ways to promote and then update the post! Get Google to re-crawl that post, and then move on to the next one on your list. Continue to monitor your top posts and keep up with monetizing the top 10 posts as you move forward. This is a perfect opportunity to inter-link related posts together as well. Do what you can to keep visitors on your website for as long as you can. 7. Promote in Your Newsletter – Your newsletter goes out to your fans, so do not ignore this group of people when you are promoting affiliate products. People who sign up for your newsletter want information that you have, which is why they signed up. So be sure to offer your subscribers any awesome deals that are aware of, as well as special promotional pricing, and freebies as well as your awesome quality content. 8. Offer A Bonus Item – If you can, offer an incentive to get visitors/subscribers to purchase through your link and not someone else’s. This is the best way to stand out from the crowd and it does not have to be a big expensive item. 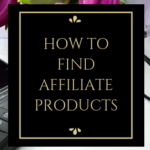 You can offer a free cheat sheet or PDF that goes along with the affiliate product. 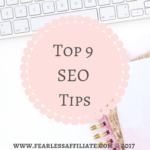 For example, your affiliate product may be a dog training course, and you can offer a list of the top ten reasons why starting sooner rather than later is a good idea. People love free stuff, so use this to your advantage. 9. Avoid Getting Declined – There are a couple of reasons why you may get your application for an affiliate program denied. Your site screams get rich quick – Whether you intend to or not, your site may appear to have one agenda and one agenda only – to sell as much as you can to as many as you can. Most merchants are reputable. They want their products, goods, or services associated with valuable sites. If your site does not seem to be trustworthy, there is a good chance your application will get denied. Your site is too new – Your site may be so new that it does not have a clear direction or it may not give a good indication of where it is heading. There may be no apparent value or indication that it will be a successful site. There is little or no content on your site – Without content there is little chance that your application for affiliate marketing will get approved. Any network or merchant will need to see your authenticity, whether or not you are reliable and if you have potential to engage an audience. Your site may be under construction – Most merchants want to see a site live, up and running. This gives a merchant or a network a clear idea of what value you offer, your future potential, and what you can bring to the table. While you may believe that your site has the most potential and is a brilliant idea, merchants and network affiliates need to see it for themselves. Poorly-designed site – If your site lacks curb appeal – in other words it is poorly designed – this may cause your application to be declined. Make certain that you have a valuable site, cleanly designed with good and original content. 10. Types of Affiliate Blog Posts – There are many types of blog posts that lend themselves to affiliate links, so switch it up and then go for it! 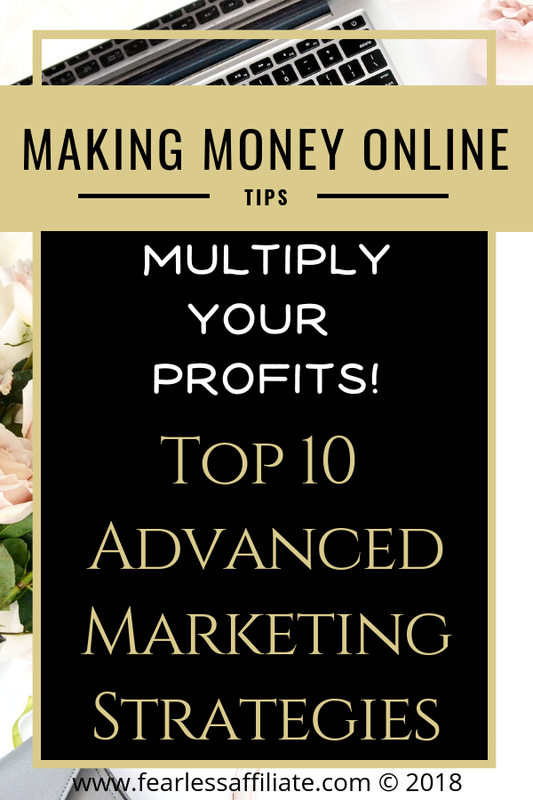 So there you have it; ten advanced affiliate marketing tips to help you gain a profit. These tips, along with devoting the proper amount of time (lots) and effort (also lots) will help your success. As well, having the right mindset (success! ), will have your affiliate marketing efforts paying off, and you will be wondering why you didn’t start affiliate marketing sooner. I started right away, had one successful product, and I stopped there thinking that it would be all that I needed. Well, I was wrong. And I get that now. I have had to work hard to find the information that I needed to fix my limited education on affiliate marketing. At this point in this post, I would like to talk about a wildly popular affiliate marketing course that is included in the upcoming Ultimate Bundles Genius Blogger Toolkit (available October 10 to 15). The bundle is $97 for 77 products worth $5867.88. Click the above link to get the update for the bundle launch. The course is called Affiliate Marketing for Bloggers: Everything You’re Missing, by Carly Campbell of Mommy on Purpose. I highly recommend it, because sometimes it is just that one thing that can turn the tide for your sales. This was a purchase I made last spring because I was desperate to know what I was doing wrong. Or just plain not doing. And I am so glad that I did! I know that this course helped me to see the holes (gaping holes, I might add) in my affiliate marketing strategy. 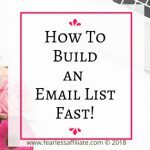 As well as showing me simple steps to follow to make my blog posts and newsletter promotions just that much better. I had several “lightbulb’ moments while moving through the course. Carly lays out the steps with examples from her own website and newsletters. I would never have thought of some of these strategies (seriously), and they really helped me to up my game. The strategies are laid out in a logical manner; it is easy to read and understand, and has no complicated parts. 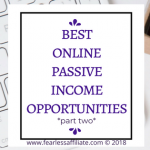 You will learn the truth about income reports that you read; which niches are easiest to monetize; a crash course in the basics; and the four best types of affiliates for the average blogger. The rest of the course are strategies you can implement right away. Check it out if you are serious about making affiliate marketing. If you do not want to wait for the bundle, and want to grab Carly’s course today, click the next link and get started boosting your sales. Affiliate Marketing for Bloggers: Everything You’re Missing is $79, which is an inexpensive education in skills that will pay you back, over and over again, for years to come. If you only purchase one course this year, let it be one the one that will pay you back!! 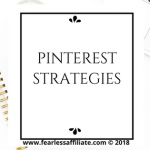 Until next time, follow me on Pinterest and share this post with anyone that you think can benefit from it. 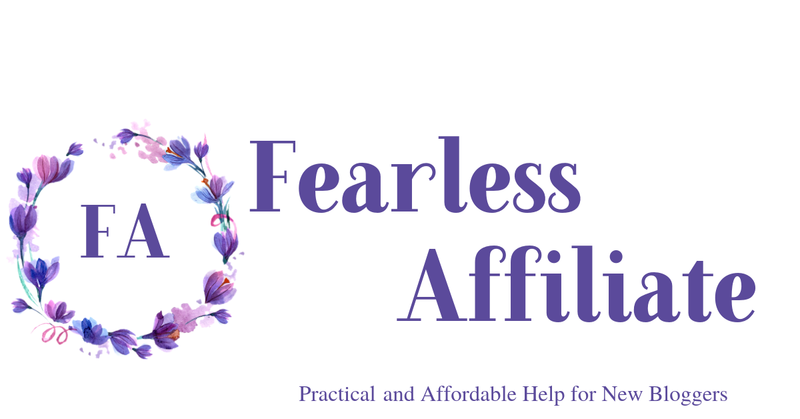 And be sure to sign up for my newsletter of freebie links, free courses for bloggers, and exclusive content that is only for subscribers. Thank you! I could not agree with you more on switching up the types of blog posts you write. It can get boring if you write nothing but blog posts. No one wants that. Variety is the spice of life and it keeps life interesting. Creativity is very fun. I do have a question though. Carly’s course sounds good from what you say, but I am hesitant. I worry about scams. There are so many of them online these days. It is very difficult to know who to trust. What will convince me that this is not a scam? I look forward to reading your response. Thank you for asking about whether Carly’s course is a scam. It is not, by the way. If at any time your intuition tells you to STOP! Do not buy this! I would say listen to that. I understand your hesitancy, as I have purchased some courses that were a huge disappointment. Not a scam, but not worth the money that I paid for it. It is always best to do research, but even then you may be disappointed, as I was. Live and learn! I have purchased a few things that disappointed me in terms of content, but they were highly recommended, which goes to show that people at different points in their blogging career have different needs. I would recommend purchasing the Genius Bloggers Toolkit, which has an excellent reputation among bloggers. Carly’s course is in there. I have found that when I purchase the kit, I always get some amazing bargains. I also find some courses that, if I paid full price, would have sorely disappointed me. It all balances. I also recommend Googling Carly and her course and read what others have to say about it. And Google Ultimate Bundles as well. For me personally, I bought the course from another blogger who offered a discount, so I snapped it up because I had already done the research, so I knew I was getting a deal. And learning any new tips or tricks to help me with my affiliate products is important to me, because I know that people who have been doing affiliate marketing for longer than I have always have something to teach me. Hi Irma, I’ve been doing affiliate marketing for a good few years now, but i’m still learning about it. Your tips are very useful, especially the newsletter one, which i’ve implemented on other websites but haven’t yet installed a plug in yet at my website to collect info. I WILL be doing this shortly though, and i’ll take your advice on board. Now i’m going to have a good look around your website for more gems. Well thank you Dave and thank you for visiting us! Hi Irma. Many thanks for a ton of relevant information. You make me realize how much I have yet to learn and apply to become successful. 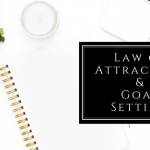 I know my goals can be achieved by following good advice like these marketing strategies that you have outlined here. Well thank you Andrew and thank you for visiting us today! Hi, Irma. These are all the great tips! I have pinned it for my guidance. Fortunately, my theme ( Catch Themes) has a tool to know my most popular posts. We can choose how many popular posts to show up on the sidebar. That is very helpful to monitor the popularity rank of my posts. I admire Carly too. She is one of the successful mom blogger models. I learn a lot from her newsletters. Have a great day! I love having the ‘popular posts’ in my website, since I reference them often I like to keep them handy. Sure could use some advice on how to “Spruce up” my webpage. I would be happy to offer any assistance that I can! Thank you for visiting us Jim! I hope that you find the time and effort to be worth it. I love affiliate marketing!